Mr. Stephan Maupin, of Essie, Kentucky departed this walk of life on Wednesday, March 14, 2018 at the U.K. Medical Center at the age of 71. He was born June 15, 1946 in Hamilton, Ohio to the union of the late Charles and Helen Maupin. Stephen was a self employed CPA. He served honorably in the United States Marine Corp. Stephan was a highly decorated serviceman, having received many medals, including a purple heart. In addition to his parents, Stephan was preceded in death by a brother, Jack Maupin and a sister, Karen Louise Maupin. 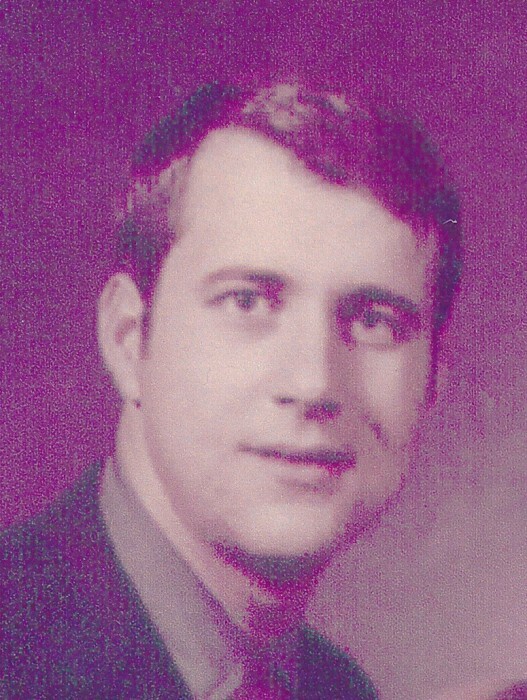 Stephan leaves behind, one son, Charles Wayne Maupin (Erlene) of Berea, KY; one daughter, Stephanie Morgan (Marty) of Essie, KY; two brothers, Keith Maupin and Wayne Maupin, both of Hamilton, OH; three sisters, Beth Crull of Georgia, Anita Cardwell of Bowling Green, KY, and Teresa Roepke of Texas; five grandchildren, Alex Maupin, Corrisa Maupin, Erin Maupin, Brandi McCoy, and Ashley Morgan. One great-grandchild to be. Graveside services will be held at 2:30 P.M., Monday, March 19, 2018 at the Camp Nelson National Cemetery with Rev. Roger Wolfe officiating. Interment will follow at Camp Nelson. Arrangements are being handled carefully under the direction of Wolfe & Sons Funeral Home.